“We’ve got a new bunch of leaked papers on some of the most prominent politicians and leaders worldwide. They are laundering money from out of their own countries into private bank accounts in offshore tax havens. Cenk Uygur, host of The Young Turks, breaks it down. 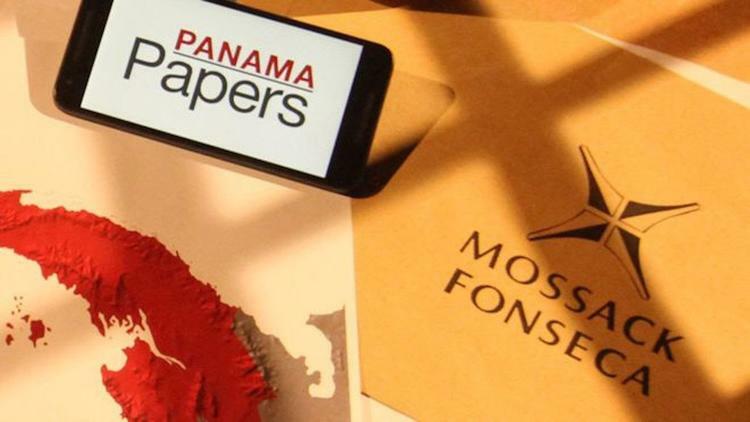 . .
“The Panama Papers are an unprecedented leak of 11.5m files from the database of the world’s fourth biggest offshore law firm, Mossack Fonseca. The records were obtained from an anonymous source by the German newspaper Süddeutsche Zeitung, which shared them with the International Consortium of Investigative Journalists (ICIJ). The ICIJ then shared them with a large network of international partners, including the Guardian and the BBC. The documents show the myriad ways in which the rich can exploit secretive offshore tax regimes. Twelve national leaders are among 143 politicians, their families and close associates from around the world known to have been using offshore tax havens.